Want to bring baby along for the workout or for an adventure in the great outdoors? 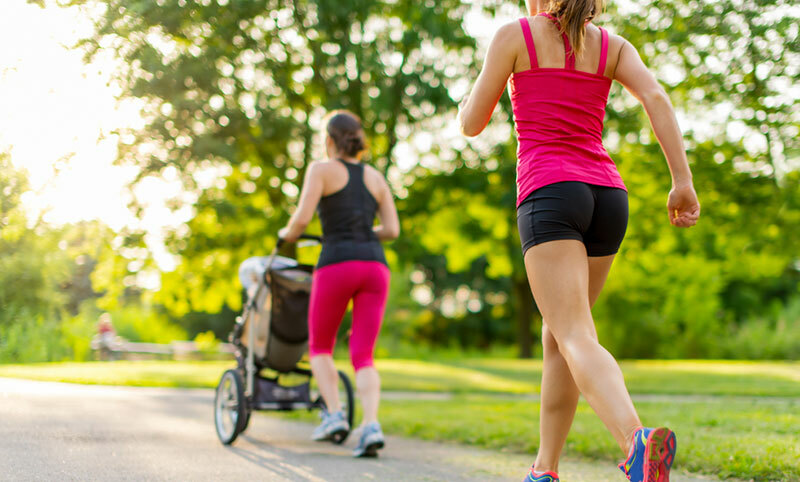 You’ll recognize a jogger stroller by its unique design. 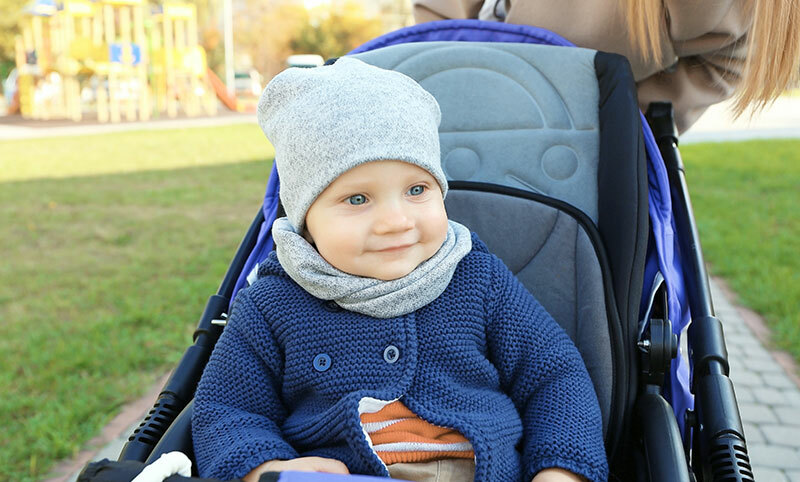 Many baby joggers are three-wheeled vehicles, complete with comfortable seating, a parking brake, a storage basket, and all-terrain wheels. Most are made to fold quickly, easily, and compactly and are great for travel. Because jogger strollers don’t offer a fully reclining seat, most pediatricians recommend not using them until your child’s 6-month mark. Most joggers can hold up to 75 pounds, but truth be told, your child will probably outgrow the seat before then. 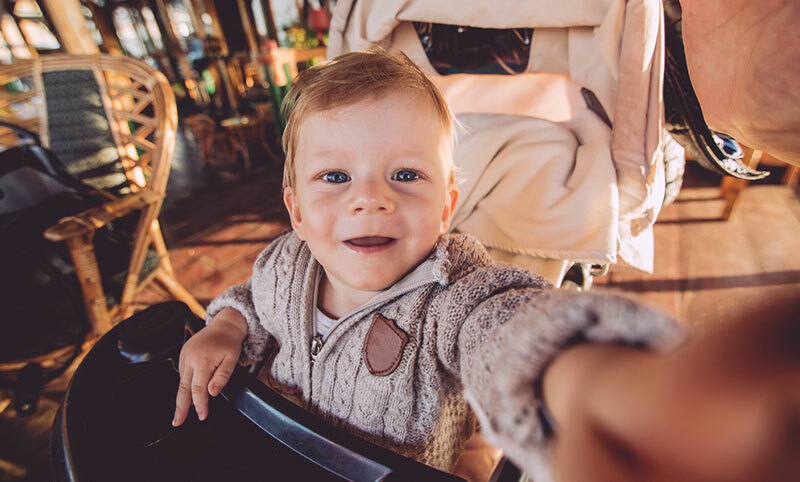 Also keep in mind (with young babies in particular) that while most jogger models are designed for some bumps along the trail, if you are planning on climbing Mount Kilimanjaro or are traveling over very rough and rocky terrain, it’s probably best to leave baby safely at home or try a backpack instead. If you are a serious road runner, look for smooth tires on your jogger–the bigger, the better. If you will be running on fire trails, strolling to a soccer game, and so forth, knobby tires, with better traction, are the way to go. If you live in a wet climate you may want to invest in aluminum rims and an aluminum frame (which prevents rusting and is more lightweight). 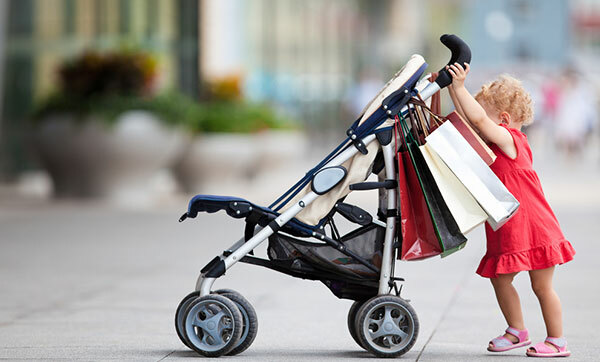 While aluminum strollers are typically more expensive, you’ll probably find that it is worth it in the long run. We especially like the BOB Revolution FLEX, and the more rugged BOB Revolution Pro, which is a joy on all terrain types. Features may include: All-terrain wheels; wrist strap; hand brake; durable, weatherproof fabric; sturdy construction; adjustable handlebar height; better suspension; and a storage pouch. Age range: Most pediatricians recommend waiting until your baby is approximately 6 months of age. Depending on its size, you can use this type of stroller well into the toddler years.